Why should I buy this map? Includes the Cheviot, Newton Tors and Kirknewton. 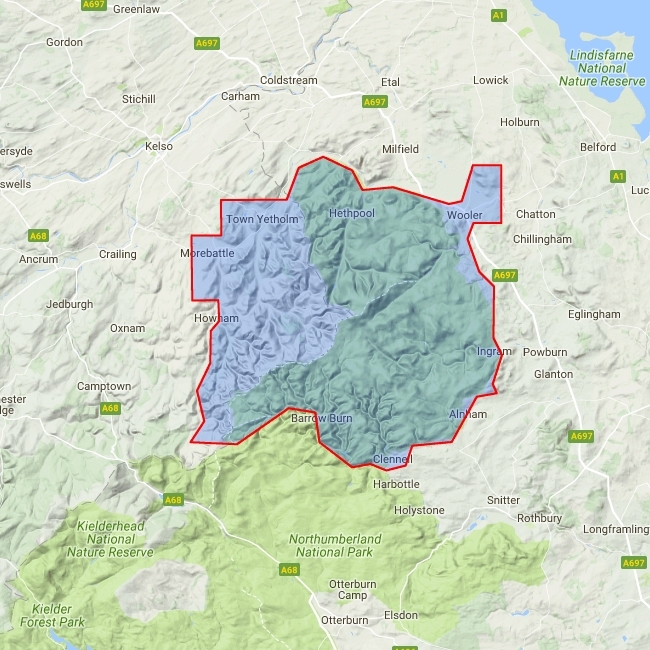 Detailed map for hillwalkers and cyclists of the Cheviot Hills at 1:40,000 scale. 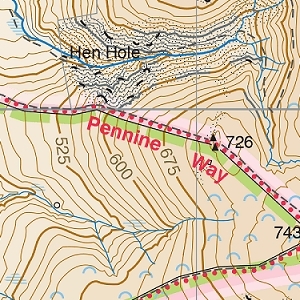 Includes the northern section of the Pennine Way from Brownhart Law to Kirk Yetholm.